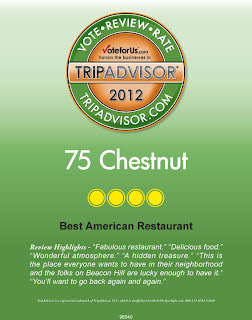 Thank you Trip Advisor and all of our guests for your continued support! 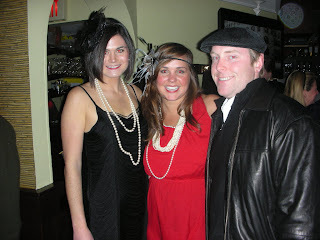 Guests enjoying rebelling against Prohibition joined us for our Speakeasy on Wednesday evening at 75 Chestnut. 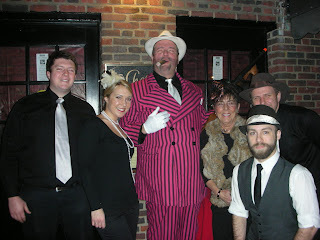 When guests made reservations, we provided them with a secret code to enter; our bouncer made sure to request it. 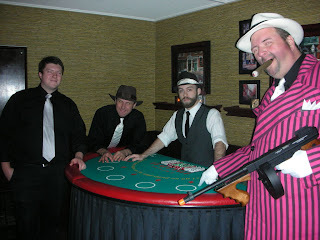 We gambled with some gangsters while enjoying some 1920's period cocktails made to look like juice and mask the terrible taste of bathtub gins. French 75, Sidecar, Between the Sheets, and Planter's Punch - flappers discreetly sipped on the most popular mixed drinks of the era. 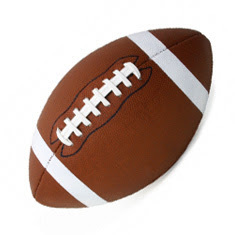 Interested in some information on the Super Bowl? Find out the Super Bowl's price tag for this year! Kristie Alley's 100 Days of Dance...at Cheers! It is day 19 of Kristie Alley's 100 days of dance campaign - and where better for the actress to kick up her heels than the bar where everyone knows your name? 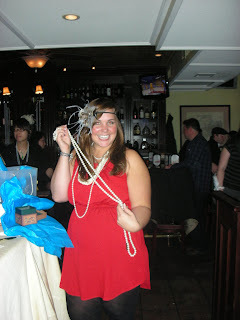 To the surprise of the staff and locals, Kristie danced her way into the famous bar Thursday morning. Read the article about her surprise visit and special interview with Chef Fouad Hairoufe. 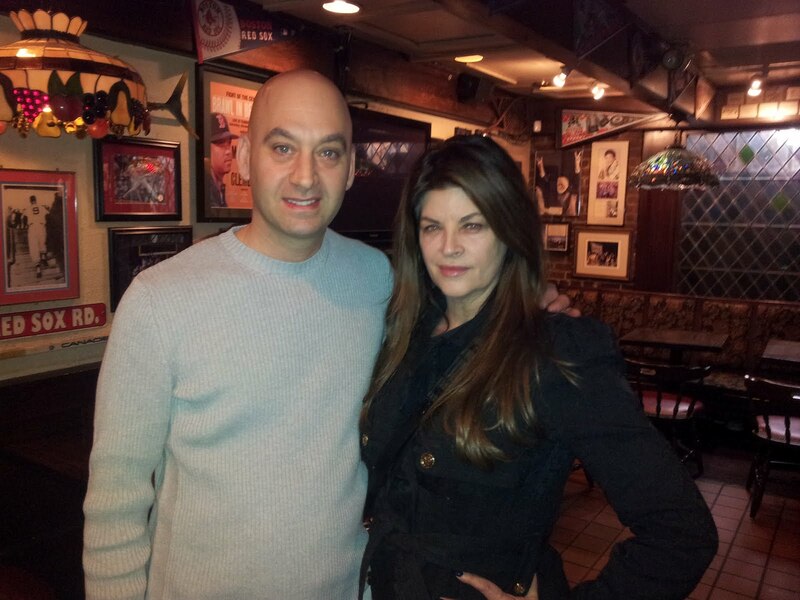 Everyone at Cheers knows Kirstie Alley’s name, but no one expected to see her face today. And they definitely didn’t expect the actress who played bossy Rebecca Howe on the long-running NBC sitcom to walk into the Beacon Street bar this morning and begin to rumba. But that’s just what happened. The way it works is this: Alley and Onik are traveling around for 100 days, dancing wherever they are. At each stop, they shoot video of their fancy footwork and post daily clips at 100daysofdance.com. 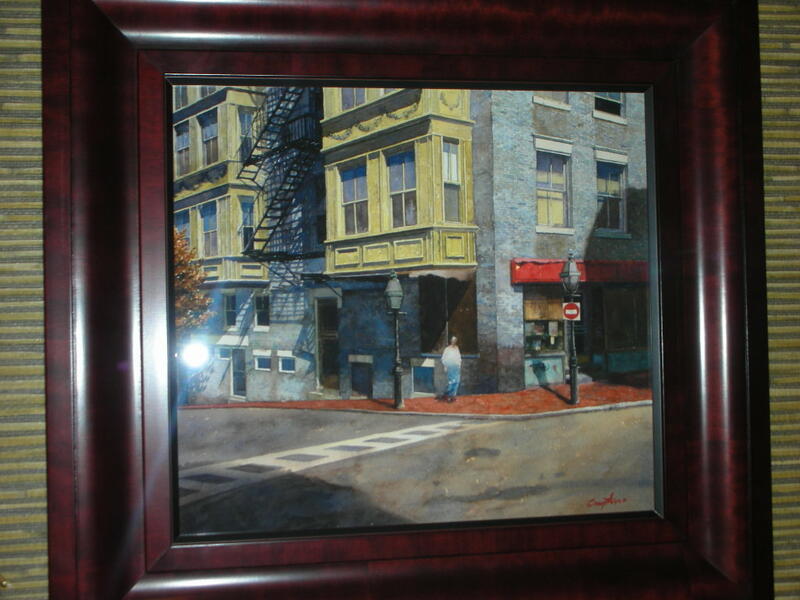 Alley said she hadn’t been back to Cheers since 1990, when the city of Boston threw a parade for Rebecca (and Sam, Norm, Cliff, and Carla) on the occasion of the sitcom’s 200th episode. At Cheers, she and Onik arrived unannounced at 9:30 a.m. -- the place doesn’t open until 11 -- and began dancing to the “Cheers” theme, doing a “combination of rumba and a little bit of slow quickstep.” When chef Fouad Hairoufe showed up to work, he was puzzled. 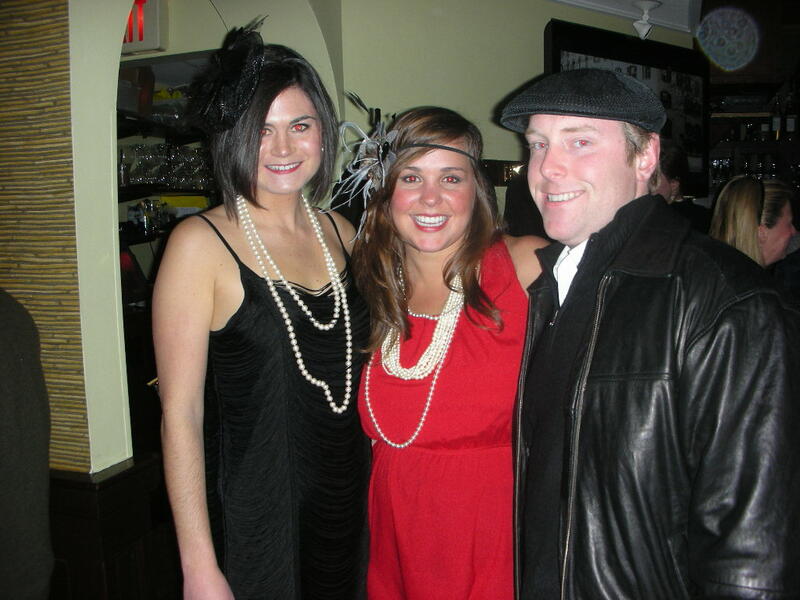 Ever game, Alley said hello to Fouad and invited him to hit the dance floor with her. “I said it would be an honor even though I’m a terrible dancer,” the chef told us. Alley and Onik had hoped to take a twirl on stage at Symphony Hall yesterday, and the folks at the BSO tried hard to arrange it. But the orchestra was rehearsing Igor Stravinsky’s “The Rite of Spring,” and Alley and her partner found the piece impossible to move to. Alley’s journey, which began 19 days ago at the actress’s summer place on Isleboro, Maine (there’s a clip of her dancing in the parking lot of Moody’s Diner in Waldoboro) is unscripted. Keep your eyes open: They could kick up their heels just about anywhere. 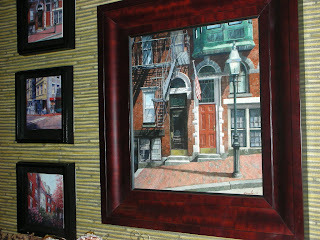 Click HERE to access the Boston.com article! We were all so happy to see her and get to spend some time with her! 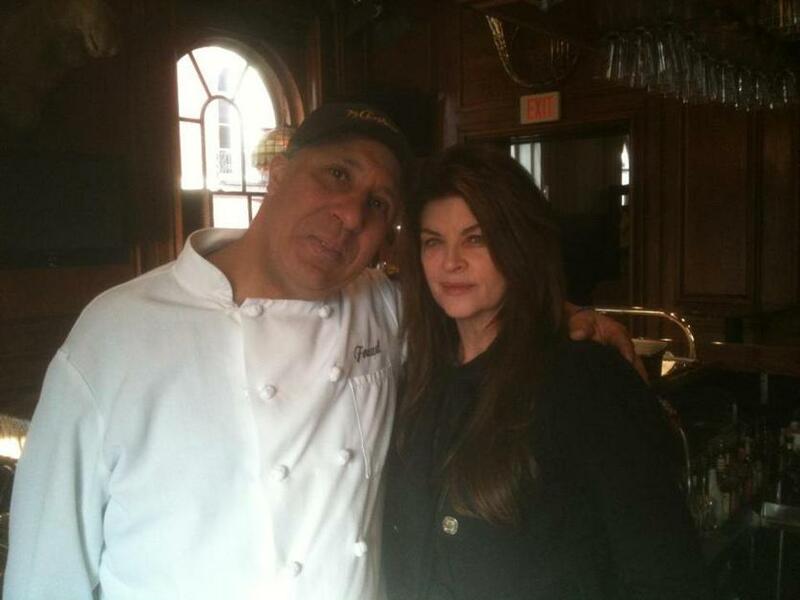 Kirstie Alley at Cheers Beacon Hill! 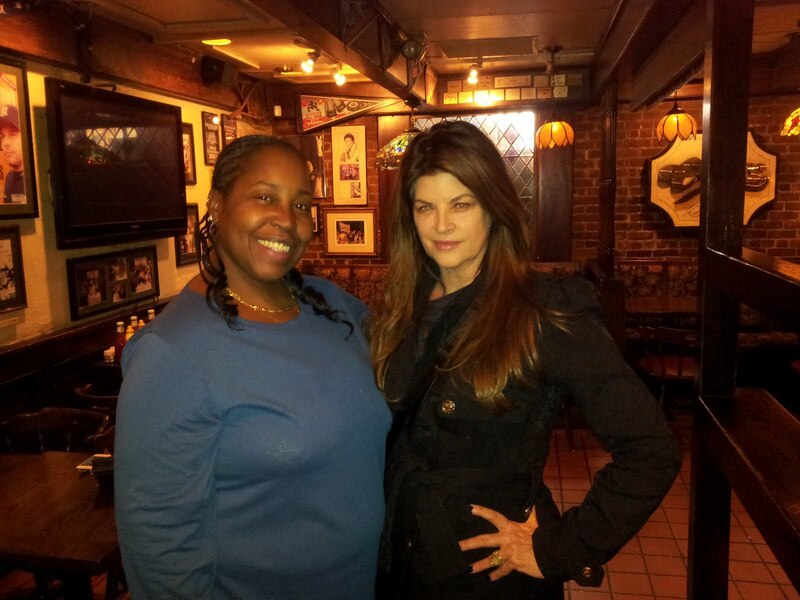 Sara Hyatt in our accounting office took some time from crunching numbers to visit with Kirstie Alley this morning in the front pub. 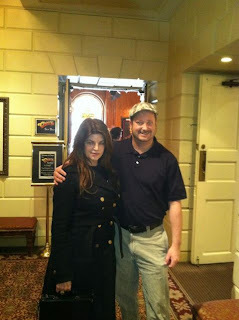 Marc Lomanno also in accounting came to see Kirstie Alley. On her 100 Days of Dance campaign, Kirstie Alley dances her way through Boston on this snowy day in January. 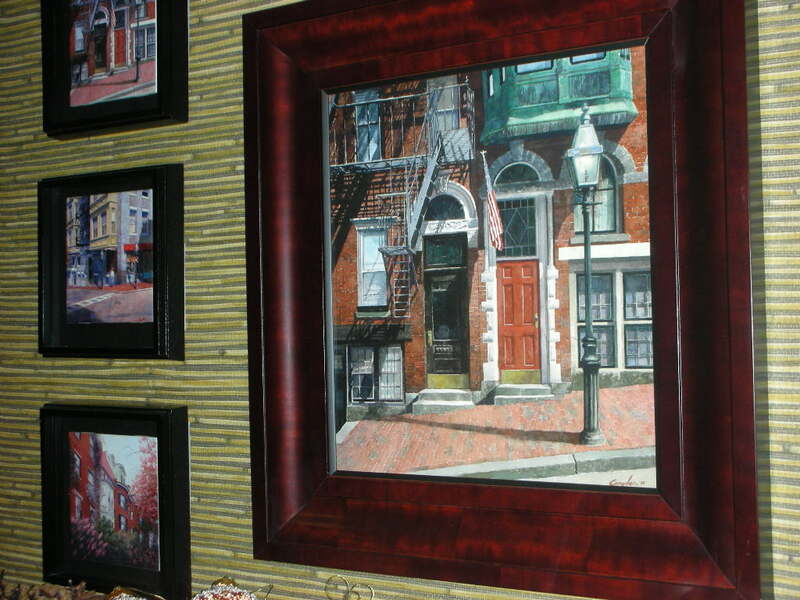 She took some time to revisit her Cheers roots and charmed us all here at Cheers Beacon Hill. Watch the Oscars at the Hampshire House on Sunday, February 26. Our party will go from 7 to 11pm. Ticket includes hors d'ourves throughout the evening, two drink tickets, a donation to our Cheers for Children charities, as well as tax and gratuity. Red carpet attire recommended. 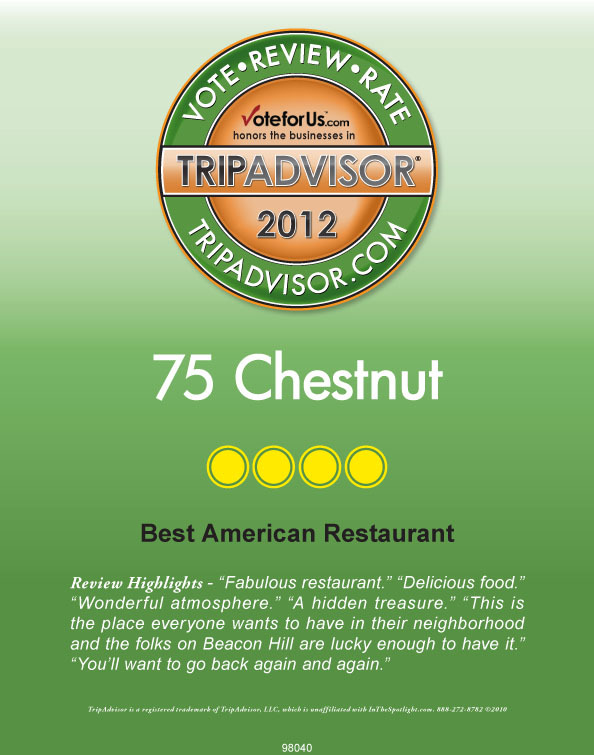 For reservations please call 617-227-9600. $49 per person, advance payment required. 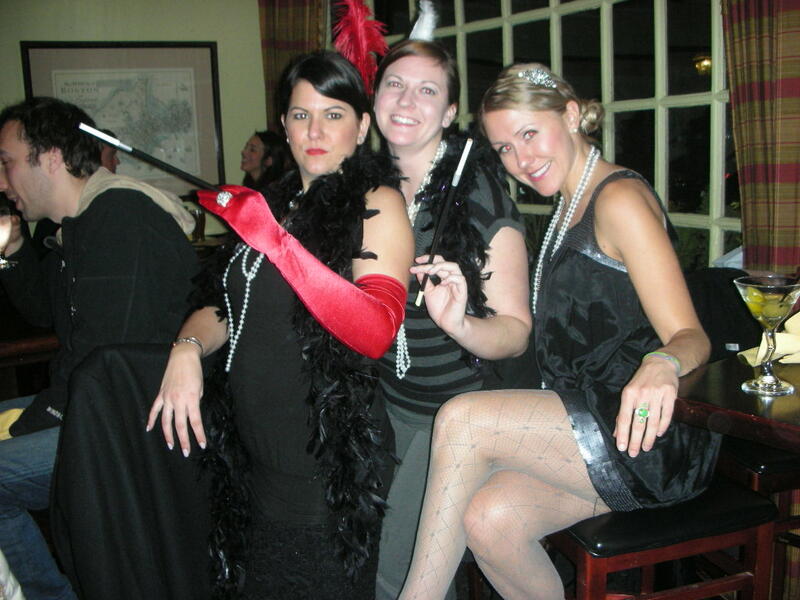 Don your best 1920s outfit - be it Great Gatsby, ritzy, lush or gangster - and join us on Wednesday, January 25, beginning at 5pm. 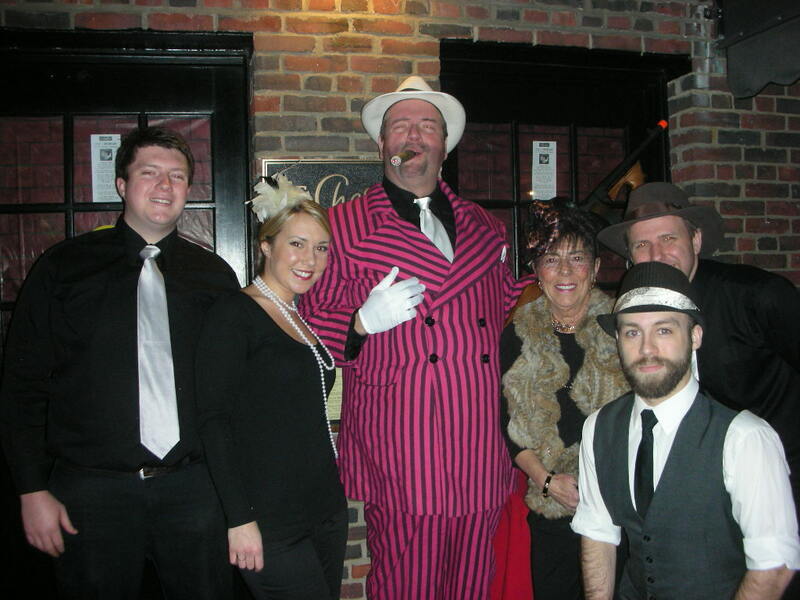 Call us at 617-227-9600 to reserve a table or bar stool. 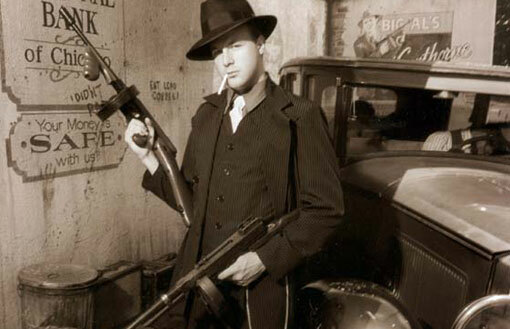 We will give you the code - our bouncer at the side door will request it. Looking for a fantastic way to begin the week? 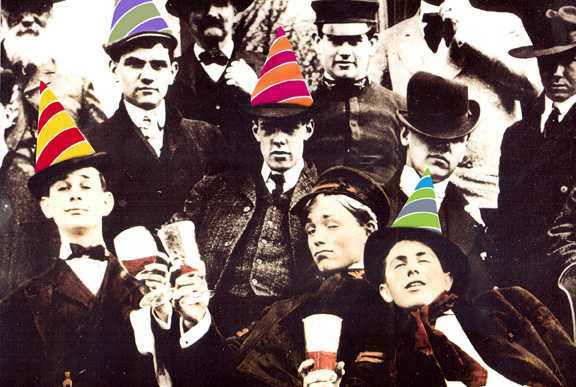 Join us in the Cheers Set Bar at 84 Beacon Street for Beer Tastings from different brewers every Tuesday! 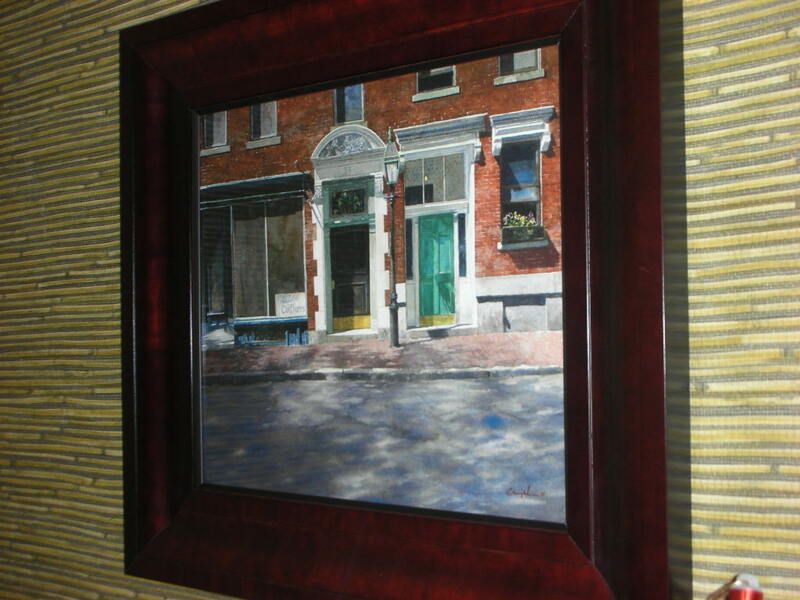 We have beatiful new paintings up at 75 Chestnut and this artwork, created by Michal Compton, adds to the homey, New England feel of on our quiet Beacon Hill street! Come in to take a look at more of the paintings we have up! Visit www.bostonframing.com to learn more.